Asahi Shimbun announced via the Facebook page that KEPCO would be decommissioning two of the three units at Mihama nuclear plant. 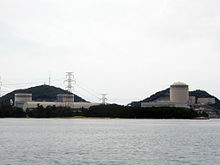 The two oldest units are PWR reactors built in the late 1960’s. 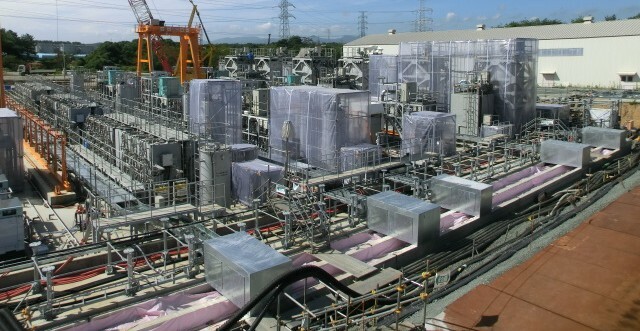 PWR units have been considered to have a higher potential to pass a restart review. Most older BWR reactors have been considered less likely to be considered for restart due to safety issues brought to light by the Fukushima nuclear disaster. Kyodo News is confirming the age of the two units at Mihama is a factor in the decision. This would leave one older unit at Mihama, unit 3 built in 1972.